But you aren’t alone. Over 20 million Indian over the age of 40 have cataracts in one or both eyes, and 6 million have had corrective surgery. If you have any of the following symptoms, talk to our clinic eye doctor soon. Cataracts start small and initially may have little effect on your vision. 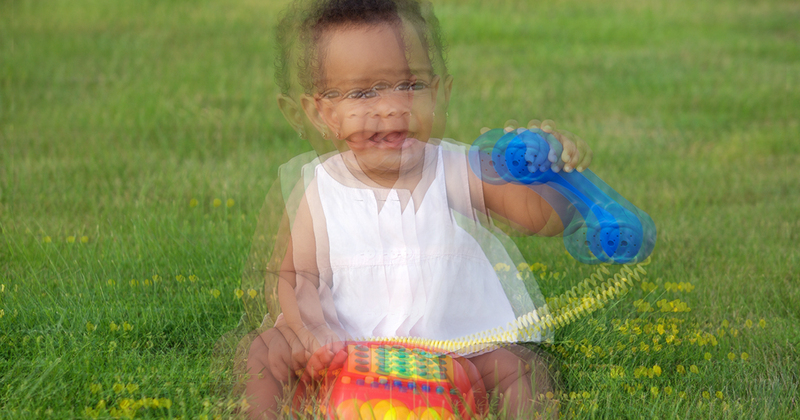 Things might seem a little blurry — like looking at an impressionist painting. This effect usually increases over time. The world will seem cloudy, blurry, or dim. As cataracts become more advanced, they begin to darken with a yellow or brown tinge. This begins to affect night vision and makes certain nighttime activities, such as driving, more difficult. In fact, a study from Curtin University in Australia found that treating cataracts reduced the risk of car accidents by 13 percent. 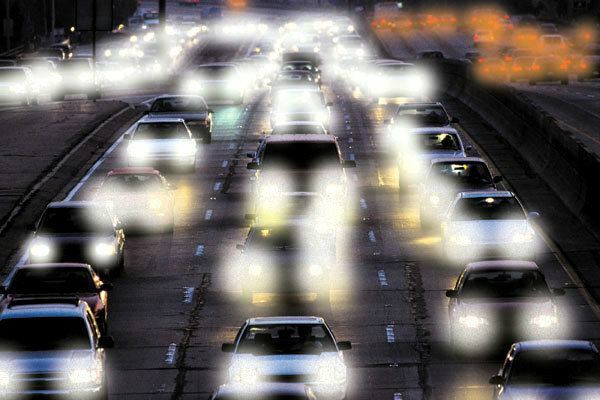 If you suspect you have cataracts, be very careful at night and don’t drive when your vision is compromised. After corrective surgery for cataracts, you may be surprised to see the world with all of its colors again! 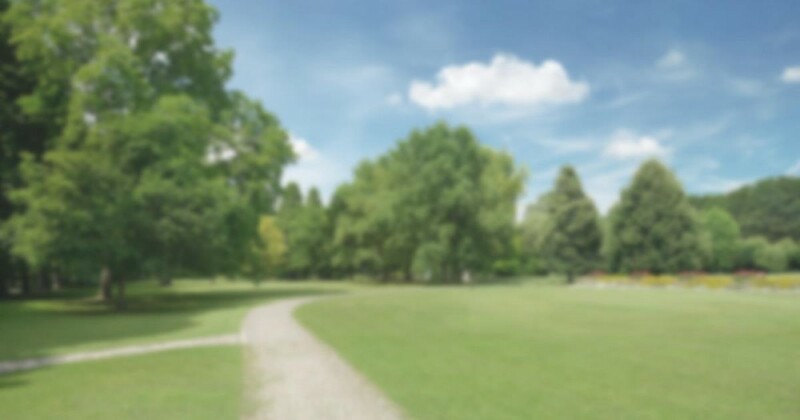 Cataracts can cause significant changes in vision. Cataracts occur not only in older adults, but in younger people, too. Injury, certain medications, and genetic conditions can result in cataracts, even in the very young. It should be noted that not all vision changes are the result of cataract. Several of the above symptoms can be signs of very serious and life-threatening conditions. See an eye doctor to discuss your vision changes and any other symptoms you may be experiencing. talk to our clinic eye doctor soon. HOW DOES DIABETES AFFECT EYE?